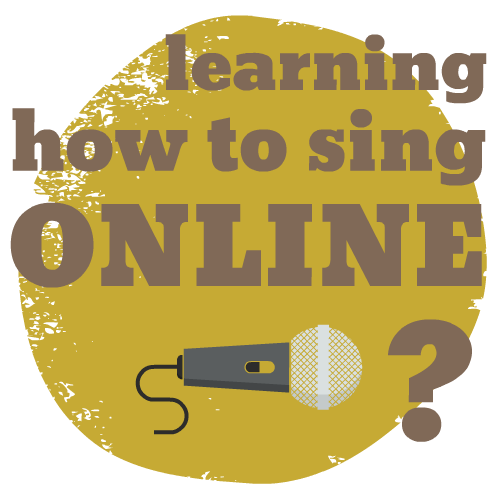 Learning how to sing online is convenient, practical and most of all lots of fun! Learning how to sing no longer needs to be confusing, frustrating or time consuming – with Bohemian Vocal Studio’s Foundation 101 singing course, you can get started improving your singing voice and increasing your vocal range today! Hi – I’m Kegan from Bohemian Vocal Studio! The Foundation 101 singing course I’m sharing with you has been developed with 20 years of singing experience and over a decade of vocal coaching expertise under my belt. The Foundation stage in this powerful approach is where you develop a relationship with every single individual element of the voice, from vocal onsets right through to resonance, breathing and vowels – all while increasing your range, connecting your registers, improving your tone and developing the tools you need to sing all the songs you could ever dream of. 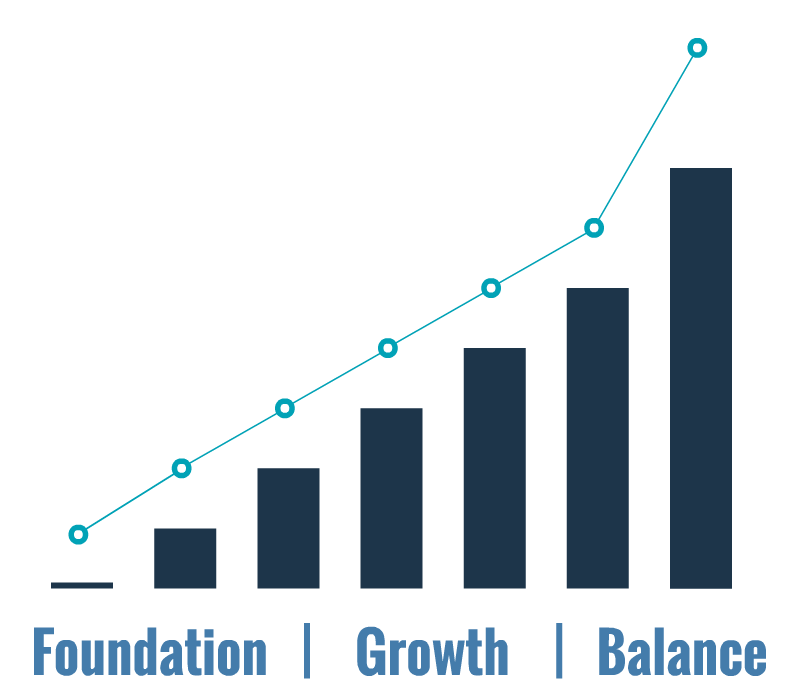 By setting up a rock solid foundation using the Foundation 101 singing course, you will ensure ongoing progress with your singing by using the Foundation, Growth and Balance learning curve – the most effective and efficient way to learn how to sing. The beginning stages of most approaches to singing and common singing courses is usually the most exciting stage that gets you ‘hooked’ on an approach, and with the basics alone – things like breathing and resonance, you see a little bit of progress in your singing, which is SUPER cool. Unfortunately, with many approaches to singing, this leads to the dreaded Stage 2 rut where every step forward feels like 5 steps backwards. 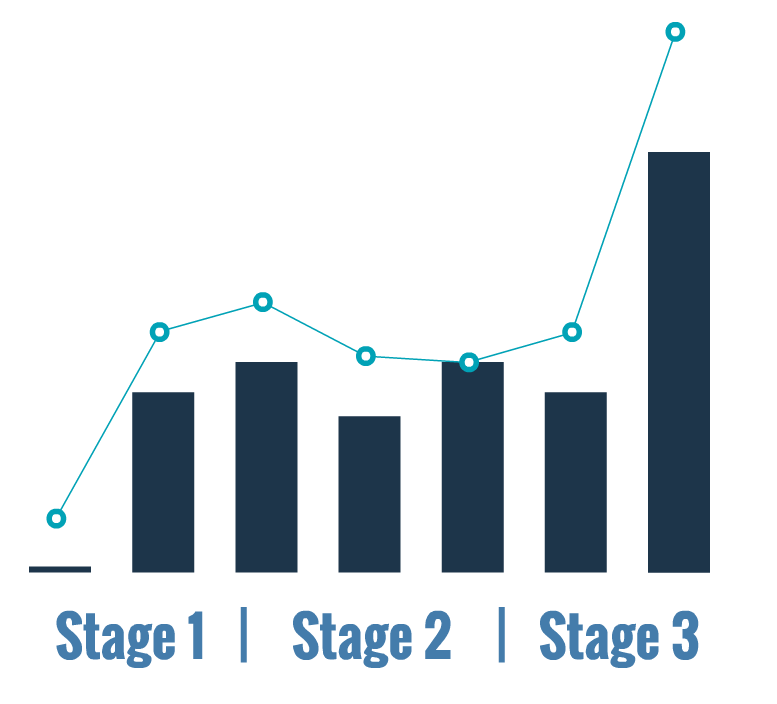 If you’re lucky enough, you might even see Stage 3 where singing becomes easy, powerful and you have an extensive range at your disposal – lets face it, Stage 3 is usually reserved for those vocalists who were naturally talented singers to begin with. Pretty inefficient way to learn how to sing, right? By replacing this generic learning curve with the Foundation, Growth and Balance approach to singing – starting with the Foundation 101 singing course, you will see ongoing and tangible progress in your singing proportionate to the time, effort and training you invest in your singing voice. As you can see, this is a MUCH more effective way to learn how to sing, and comes with the added benefit of proven progress and the true possibility for ANY singer to reach the final stages of singing in the Balance stage, where singing becomes a true joy and you can approach any song you have ever dreamed of! 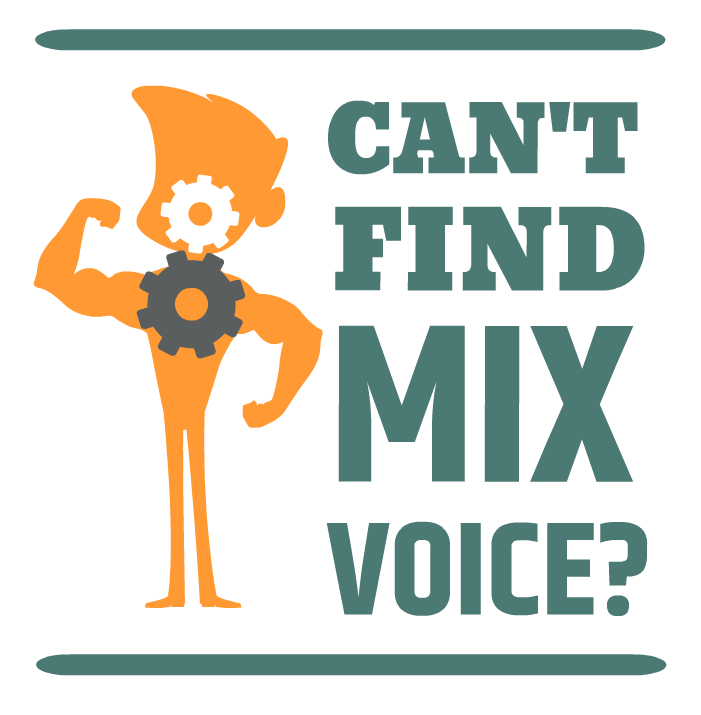 This powerful approach to singing has been designed with singers just like you in mind – singers who want to avoid the standard inefficient learning curve and frustration you’ll face in the Stage 2 rut. Let’s cut to the chase and avoid all the bad habits and ruts of other contemporary singing approaches and actually learn HOW to sing better with a practical, tangible and simple approach to singing. If you’re ready to take your vocal progress in your own hands and develop a powerful foundation using vocal mechanism the way it was designed to be used, a great place to start is this exclusive Foundation singing lesson which will show you how to get started with the Foundation, Growth, Balance approach to singing using the Foundation 101 singing course – or you can get started right away by purchasing the Foundation 101 course below. Learn how to sing with balanced onsets, support, shaped vowels, resonant space, increased range, improved tone and SO much more!